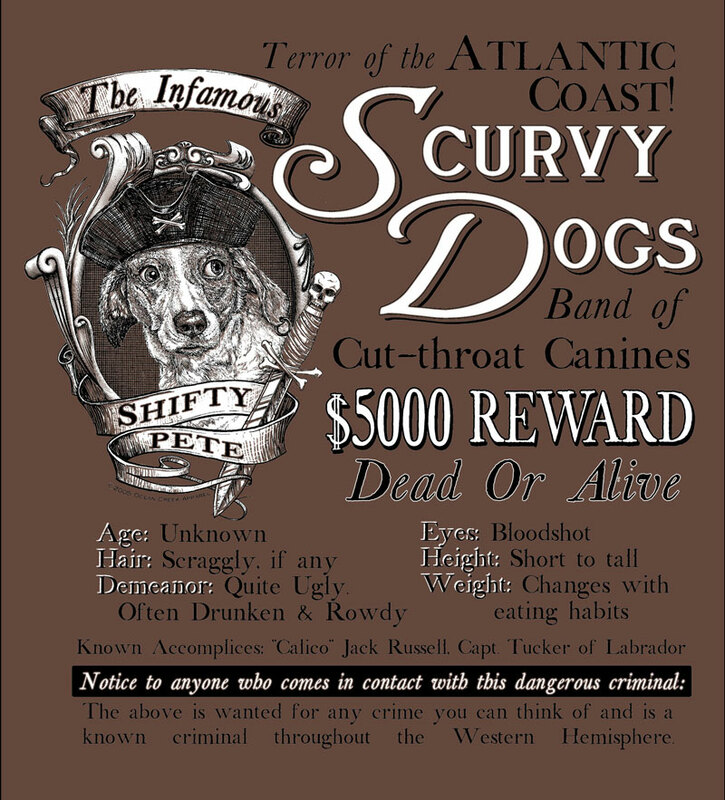 A tremendously popular design, Scurvy Dogs features three different dog characters as pirates.  There is also an accompanying youth design, Scurvy Pups. 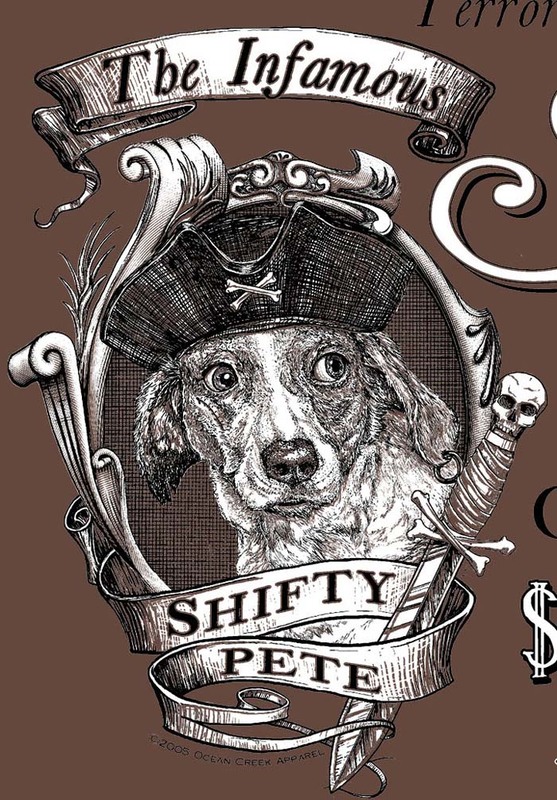 Shifty Pete is based on the dog my grandparents had when I was a child. 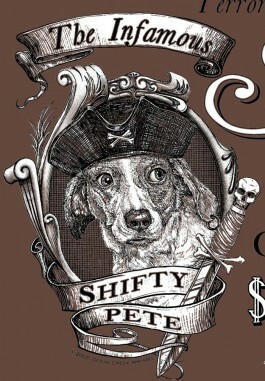 Part beagle, mostly mutt, but definitely all shifty.